United Roofing is your one stop for Roofing Maintenance and Repair. When mother nature takes a toll, your roof shouldn't be a source of stress for your family! 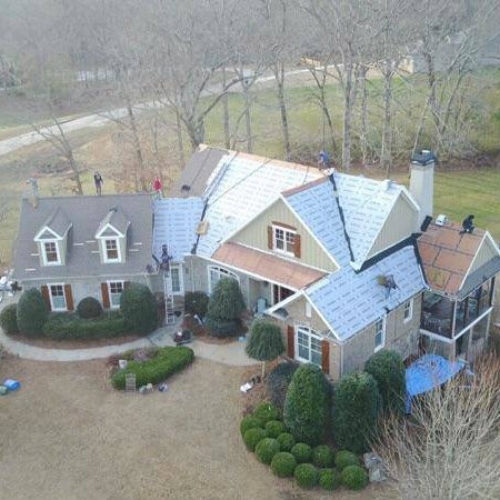 Proudly serving Rabun County, United Contracting and Roofing offers head-ache free services for roof repairs, replacement and insurance claims. With some of the best roofers in the industry, call your local roof repair and renovation company today! Leave the frustration of your leaky or damaged roof to us and we will get it repaired as quickly as possible and leave you with satisfaction and a lot less stress. United Contracting & Roofing uses only the highest quality products for your home or office. Whether installing flashing or installing shingles, it's time to call United! Looking for a clean, courteous and experienced roofer or contractor in Rabun County? United Roofing is the professional roofing company near you! 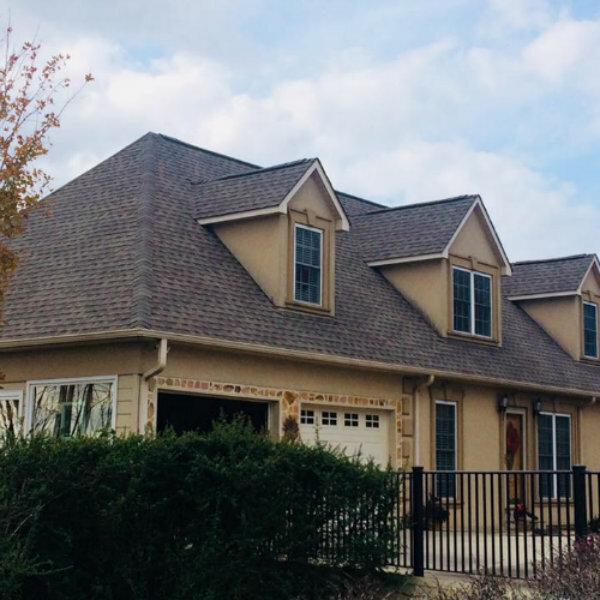 United Roofing offers professional roof replacement and repair. We know how to do the job correctly! Give us a call today to learn more about our no stress services! Customers of United Roofing receive hassle free insurance claim service. We work for You to get your roof repairs covered by your insurance company.We inspect your roof for Free! Then, we help you file the insurance claim, we schedule and complete the repairs & get paid by your insurance for the job! 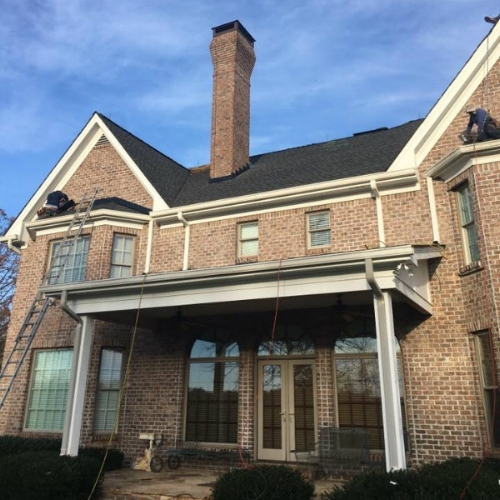 United Contracting & Roofing is located in Clarkesville, serving all of Rabun County Georgia. We proudly use GAF roofing materials.